A celebrity wedding, a new baby, and a new engagement top the headlines! 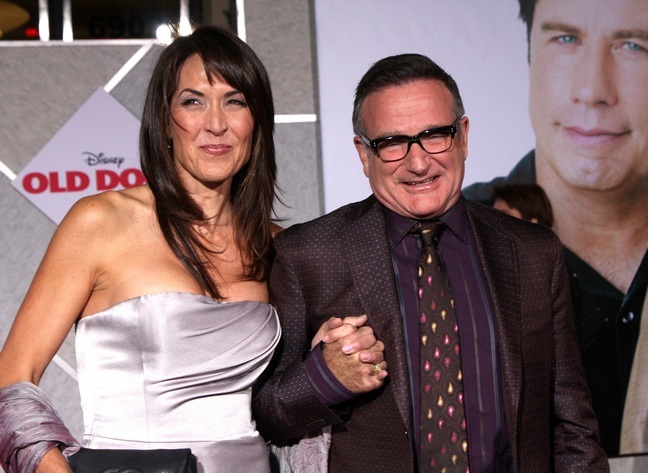 Comedian Robin Williams tied the knot for the third time. Robin and his girlfriend Susan Schneider, a graphic designer, got married in Napa Valley over the weekend. Robin has three children from his previous marriages: Zachary, 28, Zelda, 22, and Cody, 19.